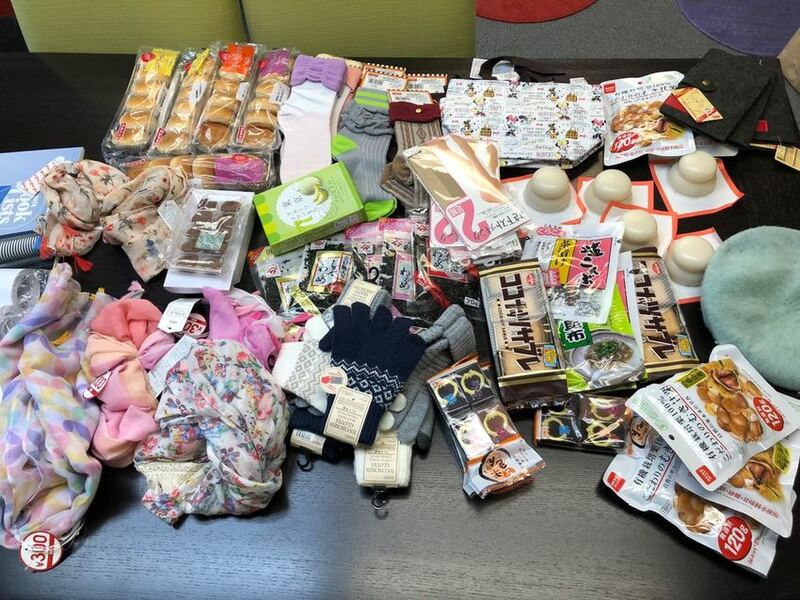 What do you bring back from Japan as gifts? On the last trip, I went to several 100 Yen shops and purchase whole bunch of many things. Other time I went to many convenience stores and bought about 70 Omusubi and brought them back to the US. Those are my best choices for the fights from Japan.